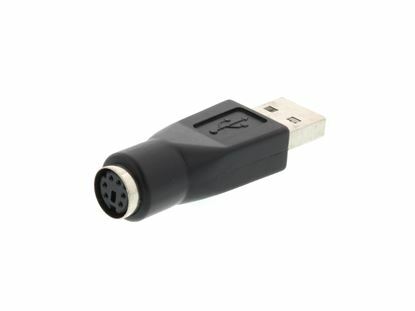 Networx® USB 2.0 Adapter - USB A Female to Female's will provide you with the ability to convert a USB cable's gender and connector type. 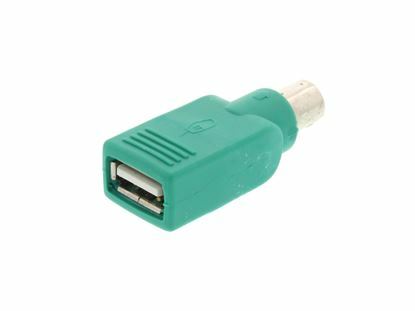 Networx® USB 2.0 Adapter - USB A Female to PS/2 Male's will provide you with the ability to convert a USB cable's gender and connector type. 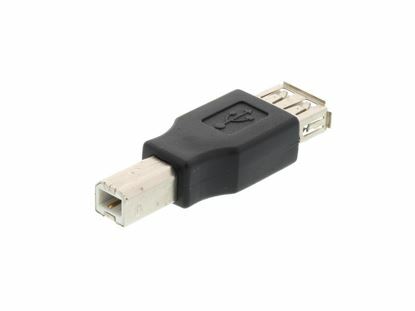 Networx® USB 2.0 Adapter - USB A Female to USB B Female's will provide you with the ability to convert a USB cable's gender and connector type. 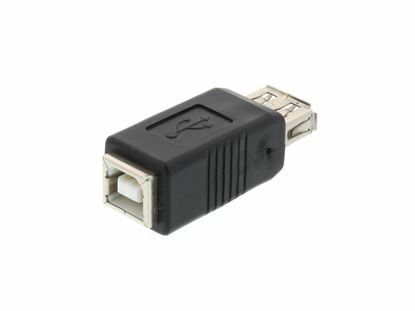 Networx® USB 2.0 Adapter - USB A Female to USB B Male's will provide you with the ability to convert a USB cable's gender and connector type. 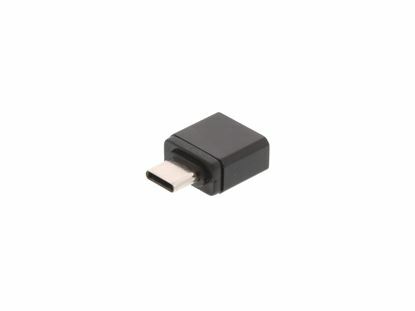 Networx® USB 2.0 Adapter - USB A Female to USB C Male's will provide you with the ability to convert a USB cable's gender and connector type. 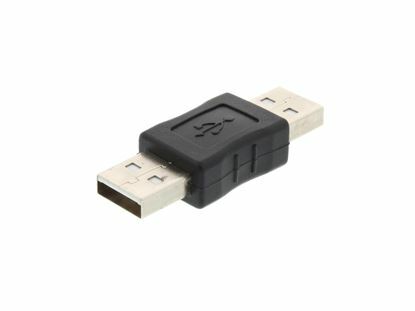 Networx® USB 2.0 Adapter - USB A Female to USB Mini 5 Male's will provide you with the ability to convert a USB cable's gender and connector type. 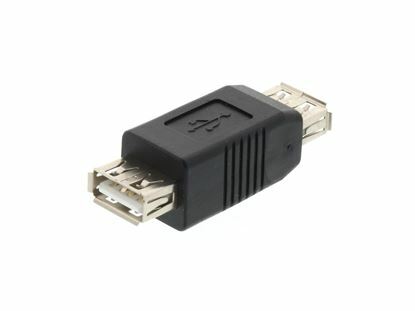 Networx® USB 2.0 Adapter - USB A Male to Male's will provide you with the ability to convert a USB cable's gender and connector type. 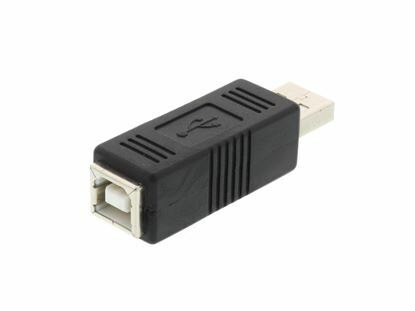 Networx® USB 2.0 Adapter - USB A Male to PS/2 Female's will provide you with the ability to convert a USB cable's gender and connector type. 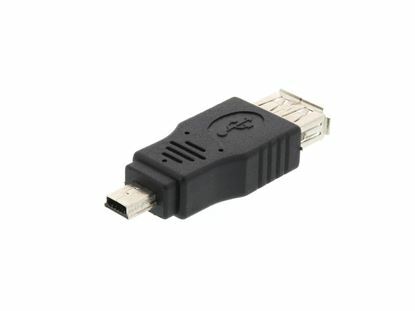 Networx® USB 2.0 Adapter - USB A Male to USB B Female's will provide you with the ability to convert a USB cable's gender and connector type.